Protection (-37°C / -35°F). Ready-to-use coolant. 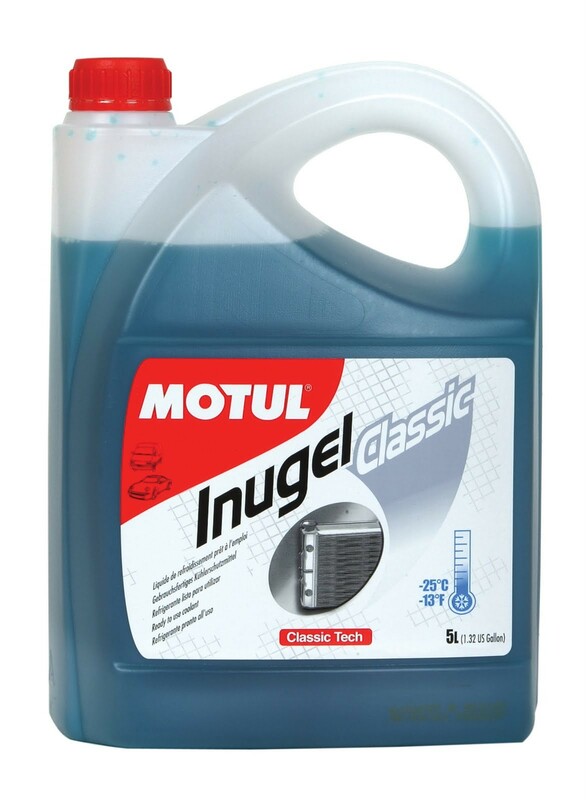 The Hybrid technology of Inugel Expert improves heat transfer for optimal engine performance. Protects the entire cooling system against corrosion.